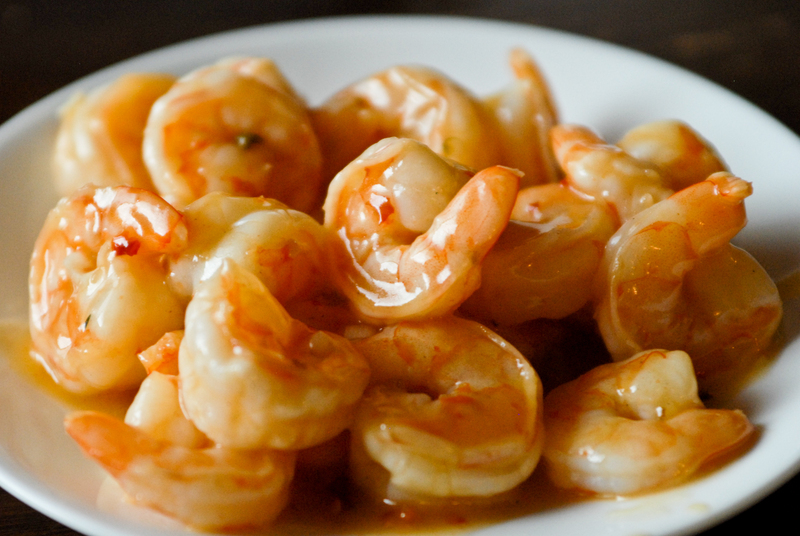 Oh, man, I haven’t even thought about preservatives on shrimp before. Thanks for the heads up! Oh, and I think anyone who lives in a land-locked place is a little intimidated by seafood of any sort. That’s true! Fish doesn’t intimidate me, but I grew up fishing. 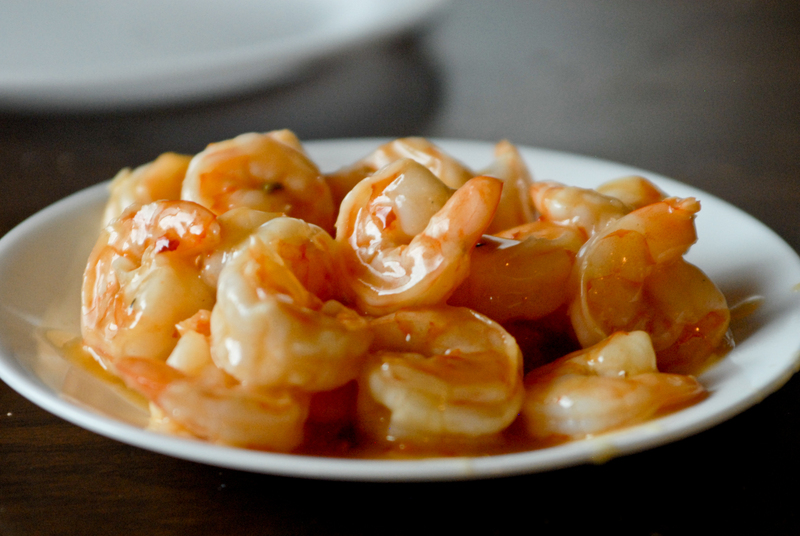 This recipe looks great – but I did chuckle at being afraid of shrimp! Being Southern Coastal we’ve cooked shrimp as long as I can remember. I’m afraid of yeast! Ahhh, I was once afraid of yeast, too…that is actually a post currently in the making. It’s funny how our local culture affects us. I grew up running around in a desert. When I lived in Florida, that freaked people out when I told them, but the swamps and waterholes there freaked me out, and it was no big deal to the native Floridians.